A gem in East Orleans! This "Upside Down" home is just what the doctor ordered to turn you "Rightside Up" again! The top story living space has a cathedral ceiling, hardwood flooring, lots of sunny windows, comfortably furnished living area. 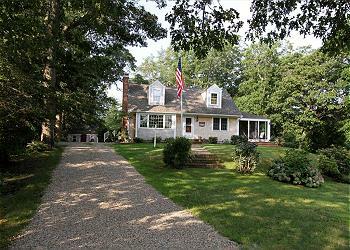 A picturesque 7BR/4BA Orleans Farmhouse (circa 1800's) in excellent condition but still retaining much of its unique character and charm both inside and out. Homey and comfortable, you'll relax in no time at this peaceful Orleans beach retreat close to many East Orleans attractions and beaches. 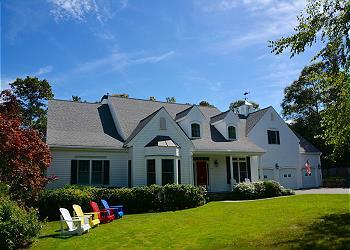 Classic Cape Cod cottage in the Nauset Heights Association with views from almost every room. 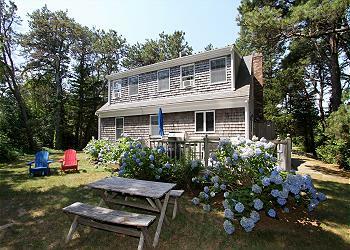 Don’t miss the opportunity to spend time with your friends and family at this charming and bright beach home, just a short stroll to Nauset Beach. 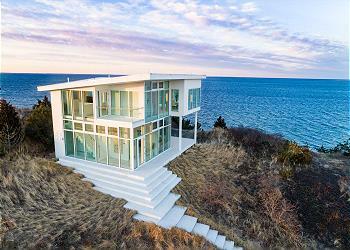 Fabulous 4BR/3BA air conditioned home with views of Nauset Beach from every room. 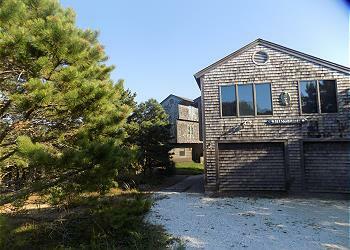 Just 500 feet from the footbridge to access Nauset Beach and just a little over a mile to East Orleans Village. 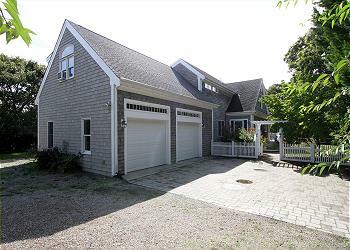 Relax and unwind in this breathtaking 3BR/1.5BA home located in the Pochet Association of East Orleans, where you have access to beautiful Nauset Beach or your own private pool! Attractive East Orleans home on a quiet lane will help you create great life experiences and unforgettable memories of your summer vacation on Cape Cod. 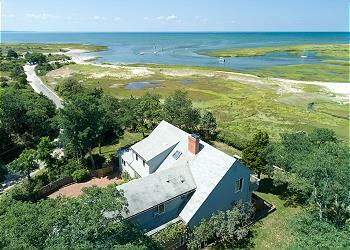 This cozy cottage in East Orleans offers a quiet spot for a restful vacation. Located in the East Orleans Village, this immaculate two bedroom summer home features easy access to all that Orleans has to offer. Vacation in splendor at this newly constructed home in East Orleans. 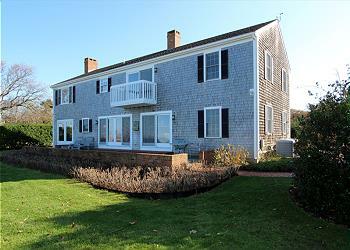 Convenient to East Orleans Village and 9/10 mile to Nauset Beach. 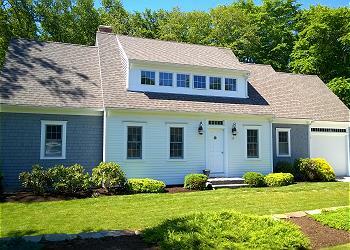 East Orleans- Cape Cod charmer! 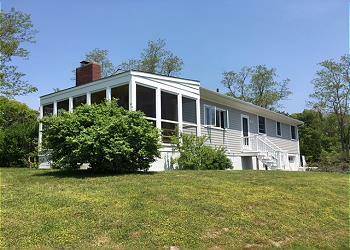 This beautiful 3BR/1.5BA ranch style home has a wonderful spacious open floor plan with vaulted ceiling in living area.